Would you believe that the first game console was released in 1972? It all started with the Magnavox Odyssey, and things have moved fast since then. So fast that those original 70s releases are now considered old. Before the introduction of apps and mobile gaming, you had groundbreaking consoles that changed the face of gaming forever. The good news is, many retro consoles still have their place in modern day gaming. Despite the advances that are forever being made, gamers seem to head back to the originals. It seems you just can’t beat the beginning! 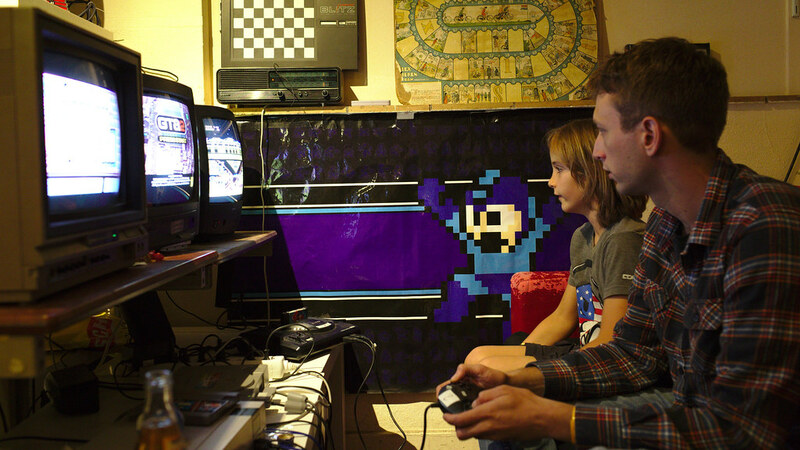 If you fancy a trip down memory lane, it’s time to get your retro game in gear. Here’s how to get started! No retro gaming collection would be complete without the consoles...obviously. So, these should be your first step. It’s worth noting that attaching the label of ‘retro’ to anything makes it valuable. And, with retro gaming such big business, chances are you won’t find these consoles cheap. That’s why it’s worth taking things one step at a time. Think about where you would most like to start your collection. It may be that the Sega Megadrive appeals to you the most. Or, you might want to aim for something a little more modern. Even the 90s releases of Playstation and Nintendo have earned their place in the retro hall of fame. It’s worth considering where you buy from. Sites which know how much retro consoles are worth will charge top dollar for their goods. Yet, many parents sell their kids old consoles without knowing what they’re worth. It may pay to head to yard sales, or second-hand stores. You never know, you might find a bargain! Of course, the console won’t do you any good without games to play on them. And, these may be even harder to get your hands on. For the most part, people either chuck games out, or realize how much they can charge. So, chances are you’ll end up paying full whack. If you’re lucky, you’ll get a few games included when you buy your console. It’s your best bet. Otherwise, the individual prices will leave you out of pocket. Bear in mind that the rarer a game is, the more it’s going to cost you. Do your research to find out what options will cost most. Chances are you're overpaying to collect games without this catalog! And, there’s a lot of help like it available. It’s also worth checking prices in as many places as possible. Comparing costs is the best way to ensure you’re finding bargains wherever you can. Of course, one of the best things about gaming is the community, right? The good news is, there’s a huge retro gaming community out there. Even better, it spans all age ranges. Newer consoles are generally followed by a younger community. But, the retro community has something for everyone. So, it’s a hobby you can take into later life with you, too!